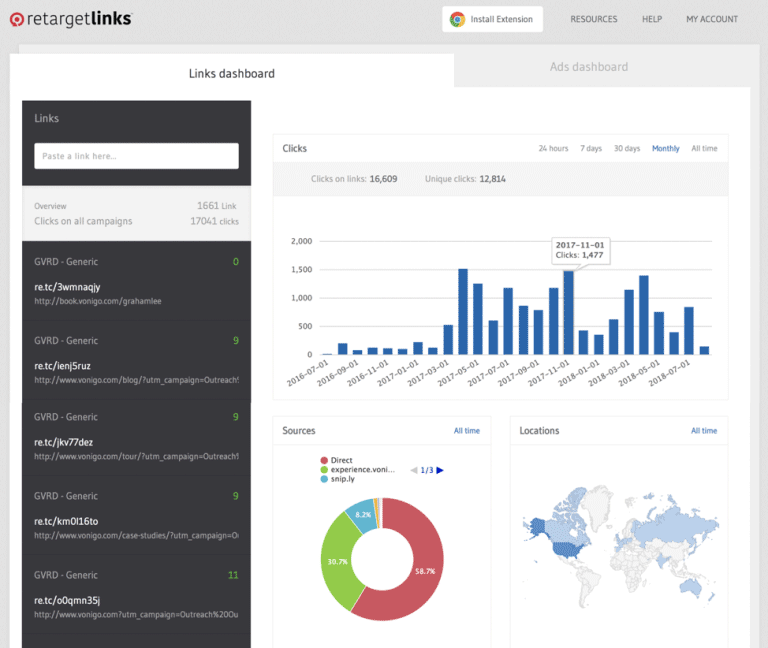 Vancouver-based RetargetLinks, which has developed a link retargeting solution for advertisers, announced it is the first Canadian startup to be accepted into Techstars’ and Rakuten’s accelerator program in Singapore. Techstars and Rakuten launched the Rakuten Accelerator with the goal of supporting early-stage entrepreneurs that are developing technologies in ecommerce, online marketing, and mobile communication. The program provides entrepreneurs with mentorship and focuses on advancing companies that want to change how consumers use messaging to conduct business. 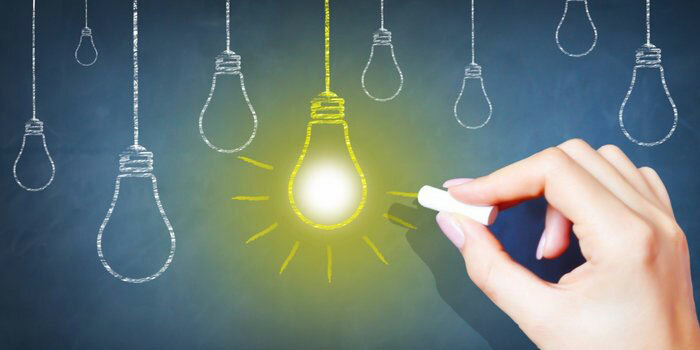 Japan’s leading e-commerce and internet company Rakuten and global entrepreneur network Techstars have announced the 10 startups selected to join the Rakuten Accelerator programme in Singapore. 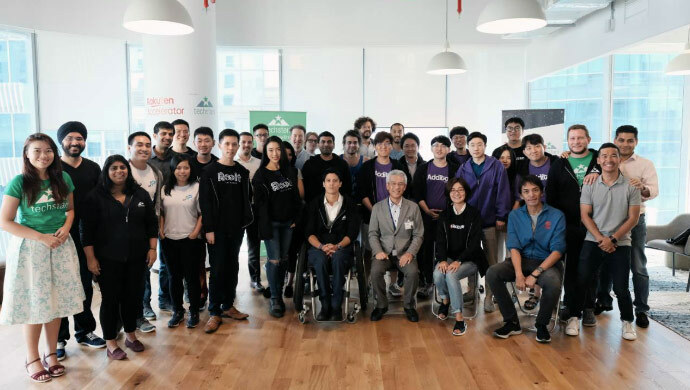 These startups come from nine different countries — Singapore, Canada, Hungary, Lebanon, the Philippines, South Korea, Taiwan, the UK and the US. With the recent announcement of the Brandery accelerator class of 2017, we are excited to highlight each of the companies with their own blog post! Every day, we will post about one of the seven companies in our class for you to learn more about. Only two months separate us from Demo Day, so let’s get to know the names and faces behind the companies! Today we’ll be highlighting Retarget Links!" As your brand becomes an authority online, it’s not expected that you rewrite and publish every piece of news that’s published out there. In fact, many sites and resources have much more authority than your brand. 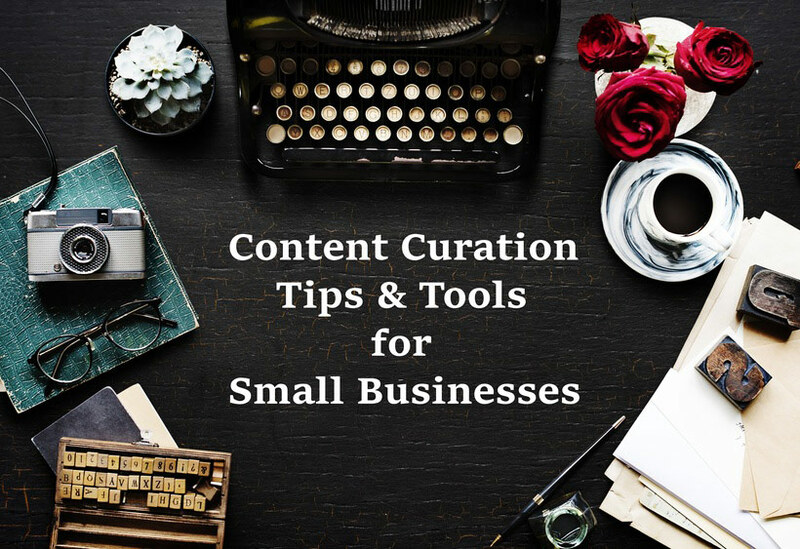 Since they did such a fantastic job, sharing their articles will help build your credibility and authority online. As you know, retargeting campaigns allows you to stay top of mind with your customers by showing them ads once they’ve left your website as they consider other options or think about it. 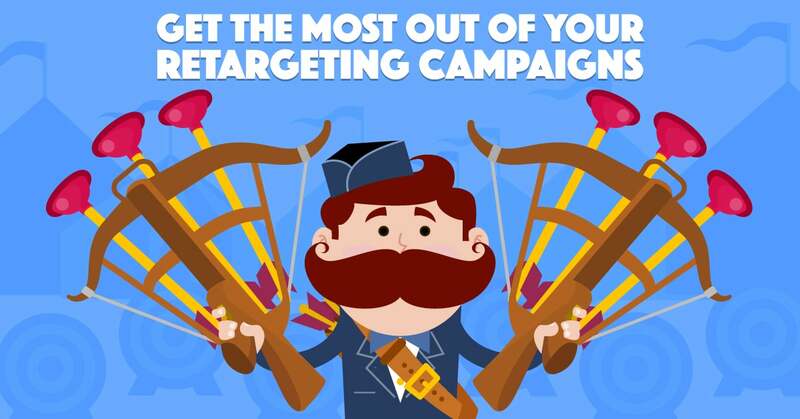 Retargeting is one of the fastest-growing strategies for increasing conversions. 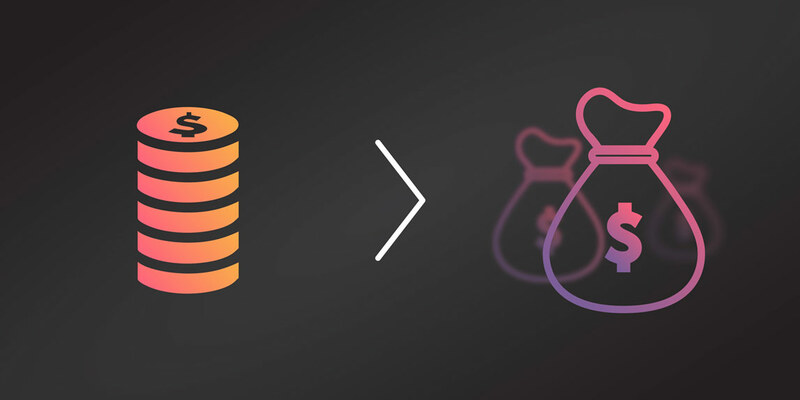 68% of agencies nd 49% of brands are moving marketing dollars into retargeting. But what if your target audience never comes to your website? What if your target audience isn’t familiar with your brand? Over the last 8 years, I've worked with hundreds of marketers, startup founders, growth and sales hackers, and corporate digital executives. And from big conferences and hands-on workshops, to webinars and intimate cocktail mixers, I've noticed they're all starting to talk about the same thing – growth marketing. Which is why this year, I promised myself something. I made a resolution. I reached out once again to all the industry movers and shakers I could and asked for their growth marketing secrets – the tactics that just worked. Want to master and hack the ultimate marketing tool? 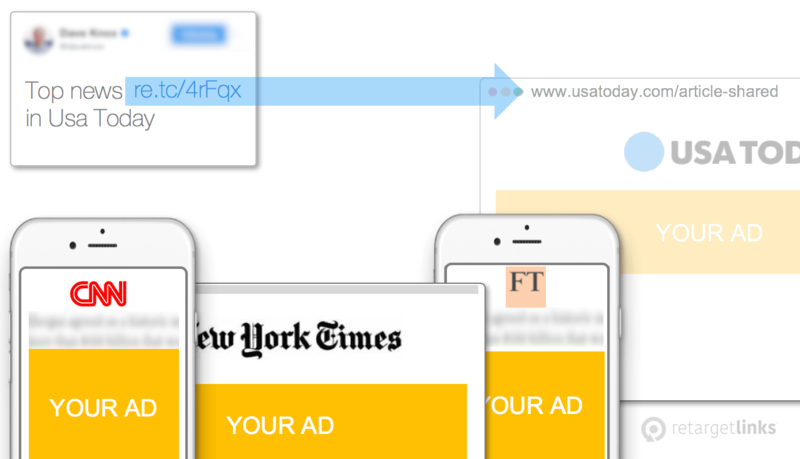 Show banner ads to your customers… in the Wall Street Journal… like the big guys do? We’ve seen increases in brand searches by 1,046%, conversion rates jump by +70%, and click-through rates go up by 1,000%….. Gasp! I’ll show you how to do the same in just a second, but first…what is retargeting? There’s a reason Seth Godin calls content marketing “the only marketing left” - it’s authentic, useful, and perfectly suited for the internet generation. But while few can doubt the effectiveness of content marketing, the channels, tactics and tools marketers use to create and distribute content will continue evolving in 2018 and beyond. 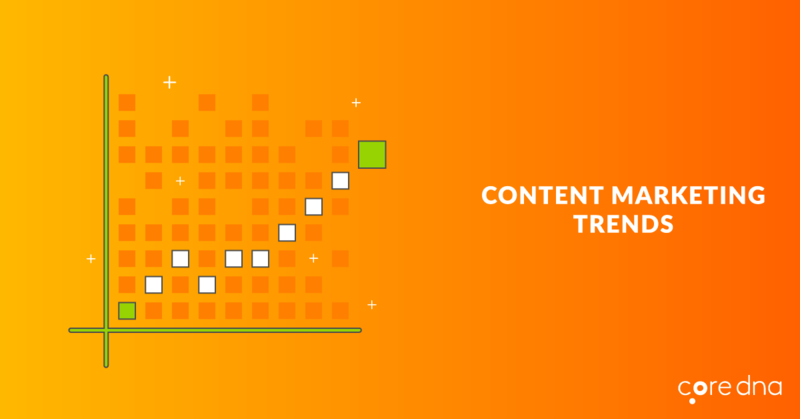 What content marketing trends should you watch out for? How should you change your marketing strategy to keep pace with these changes? Pay per click (PPC) campaigns are no joke. They can be exceptionally profitable and provide outstanding ROI, bringing in new leads, new clients, and new sales. 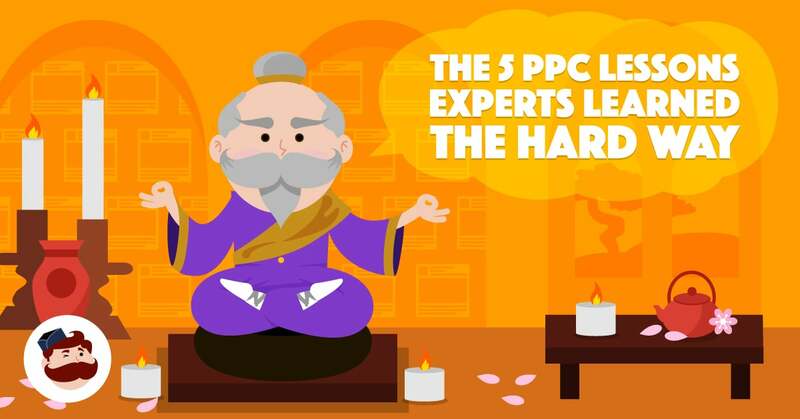 If they’re not executed correctly, however, PPC campaigns can also go really, really wrong. Without the right measures in place, you can start bleeding ad spend and not get anywhere close to the kind of results you should be. The first time you discover a brand or product, are you ready to pull out the credit card and commit? Probably not. When customers first visit your website, they likely aren’t ready to make a purchase. A recent study found that an enormous 92% of website visitors might only be there for comparison shopping or preliminary information. That’s not exactly super close to the purchase stage in the digital sales funnel. If you could convert $1,250 retargeting ad spend into $50,000 in sales, would you want to learn how? In 3 short months, my friends Ray Walia and Alex Popa and I launched Traction, a conference that was rated one of the top tech conferences by Inc and Forbes. 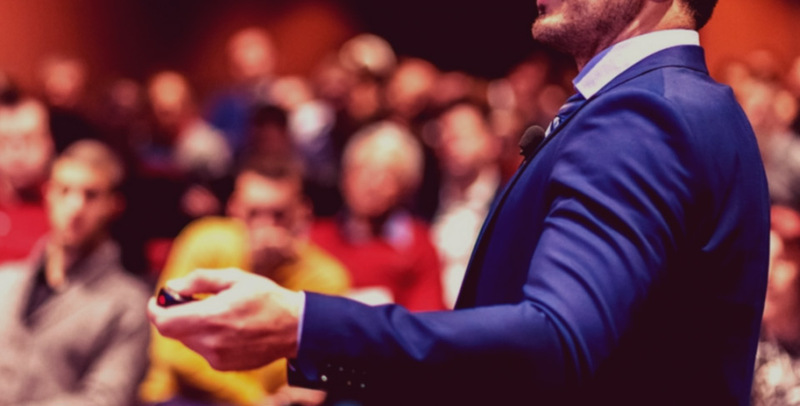 The concept behind Traction was to create an educational conference by bringing together founders of the highest valued companies to share their secrets to get, keep and grow customers and revenue. Have you ever noticed Amazon ads following you when you left a full cart at checkout without paying? These are ads are incredibly accurate as they show you the exact product you have in the cart or have visited. They are also effective, it keeps the Amazon cart top of mind as you compare options or think about it. 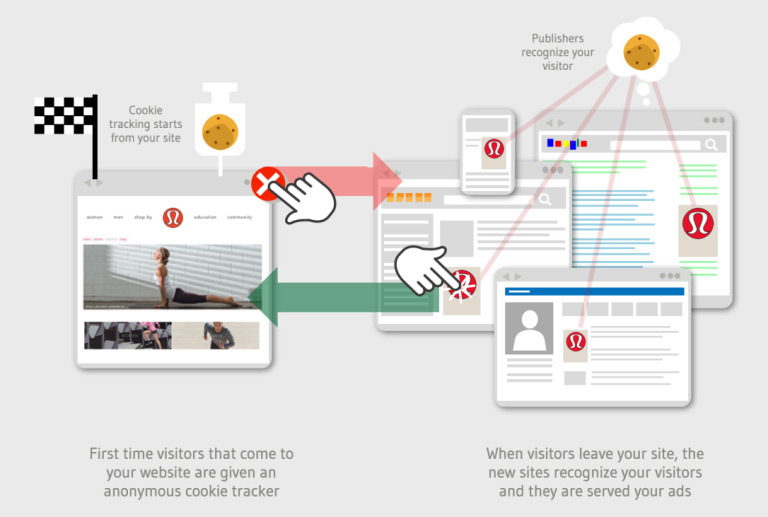 This is called retargeting and it is because Amazon “cookied” you when you visited their pages. The Amazon cookie is recognized by the publishers and they then show the appropriate ad. The problem with advertising, says Serge Salager, is that it's like carpet bombing. You drop the ads, but you never know whom they will hit. His 8-year-old, for example, gets ads for car loans. That's the problem that Salager designed Retarget Links to solve. Retarget Links is one of seven new startups at The Brandery business accelerator this summer. As the new year gets into full swing, ecommerce businesses and entrepreneurs look to find the latest trends in order to keep up with the ever-evolving world of technology, and solve any challenges they as a business might face. One of the biggest challenges to date, is reaching new online customers, and fast. Targeting the right consumers, at the right time, can be tricky in an online world where consumers are bombarded with advertising that isn’t always relevant to them. While getting new customers to find your website is unfortunately not an exact science, one recent trend looks set to help businesses out in this regard, and it’s known as link retargeting. The Brandery (http://brandery.org/) the No.1 brand and mark-tech accelerator in the U.S., has accepted its latest batch. The class included companies developing products ranging from an Artificial Intelligence-powered digital marketing consultant for small businesses, a short link that retargets anyone that clicks on them, to web-distributed consumer products like apparel, pet care and personalized soap bars, protein powder and grooming products. 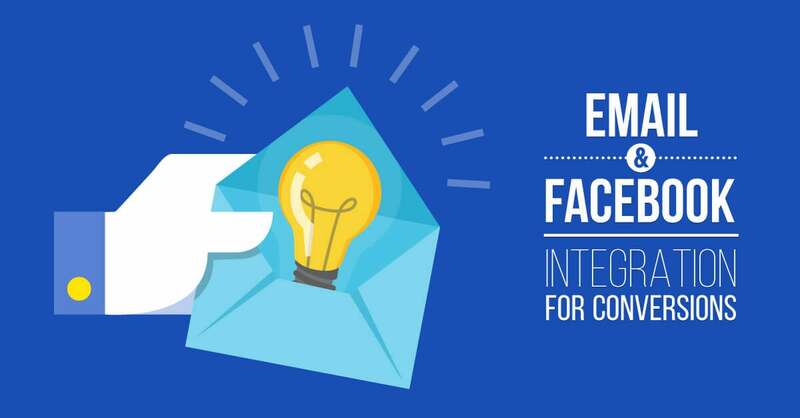 Interesting content is an essential factor in any business’s successful marketing strategy. Great content provides useful information and insights that showcase your brand’s strength and keeps visitors coming back to your site. It also supports a healthy SEO strategy that will keep you appearing at the top of the search results for topics that matter to your target audience. 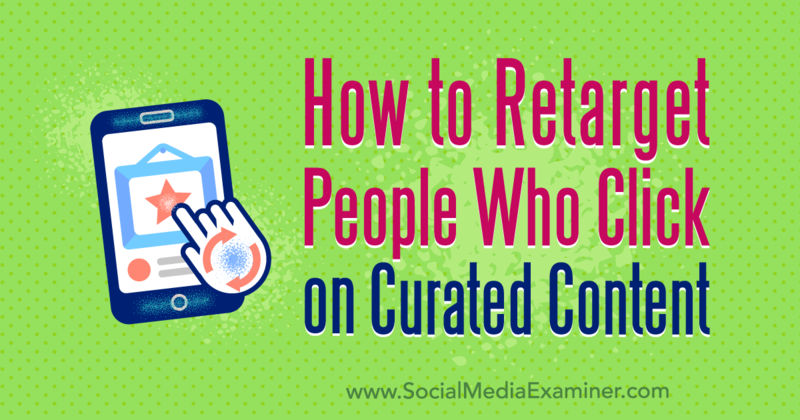 Do you share curated content on social media? Wondering how to retarget people who click on the third-party content you share? In this article, you’ll discover two ways to retarget people who click links to content you share, whether that content is yours or someone else’s. We all know about retargeting strategies. We know that retargeted customers are three times more likely to click on your ad. And that retargeting makes customers 70% more likely to convert. Of course, retargeting requires timing and attribution, and the use of content to gain awareness and trust. The problem is, not everyone has time to create sufficient quantities of blog posts, articles, and ebooks. One of the advantages of having a global network is that you get a macro view of the industry landscape, and through that, identify who the next generation of movers and shakers will be. 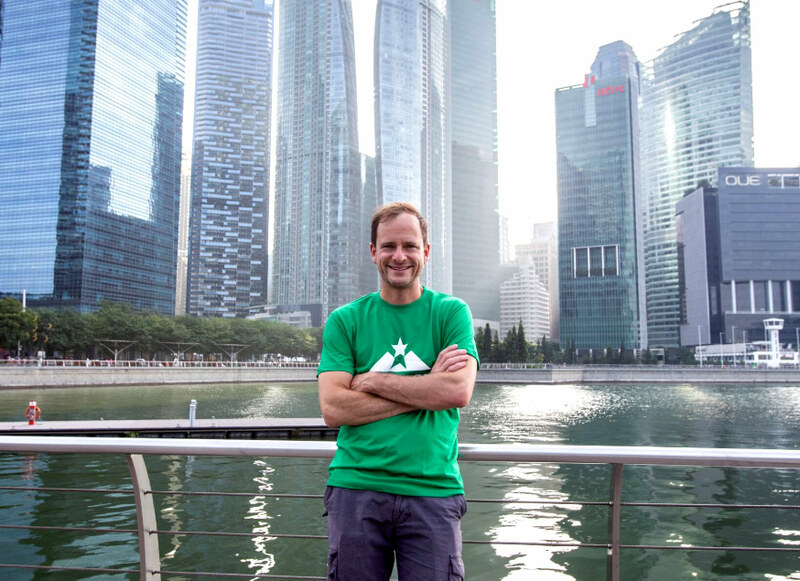 As a startup accelerator and a community builder, Techstars understands this concept well enough—founded in 2006, the Boulder, CO-born company was quick to launch chapters in international markets such as Hong Kong, India and Singapore. 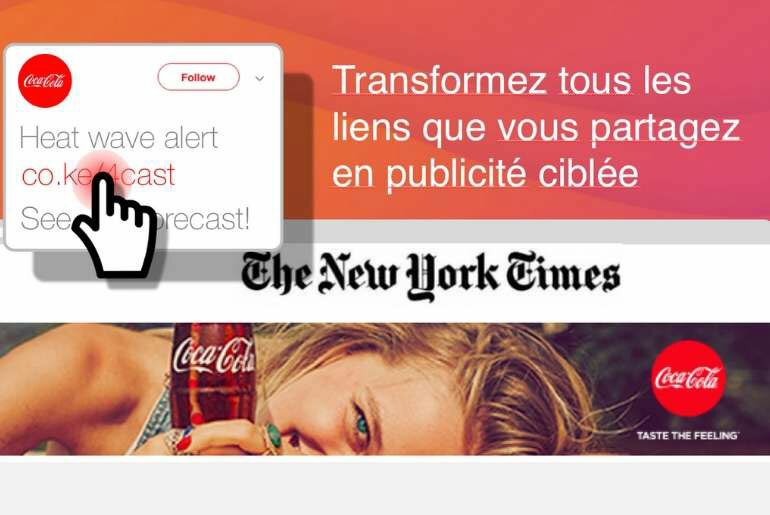 Le retargeting est un procédé publicitaire qui permet de cibler les visiteurs d’un site internet, le plus souvent quand ces derniers n’ont pas converti sur celui-ci. La limite est la nécessité d’avoir un support permettant de mettre en place ce dispositif de retargeting. En effet, l’identification du visiteur passe par le dépôt d’un cookie, un marqueur qui permettra d’afficher de la publicité sur les futurs sites où navigueront les visiteurs. Pierre S. DuPont knew he had struck gold when his corporate investment in 1914, in a still private, six-year-old startup called General Motors, started showing results. The stock leapt in value seven-fold and the board of directors of the chemical conglomerate followed this with another $25 million dollars in investment. What DuPont did not know is that he had started an era—the era of corporate venture capital (CVC). 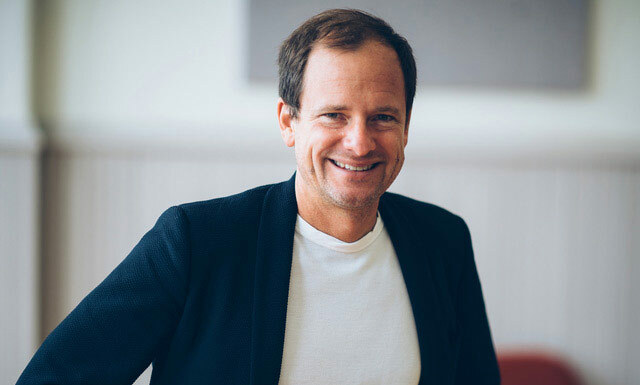 Serge Salager began his career in marketing at Procter & Gamble in Belgium and joined a $1.5 billion Swiss- based VC firm after completing his MBA at Harvard Business School. 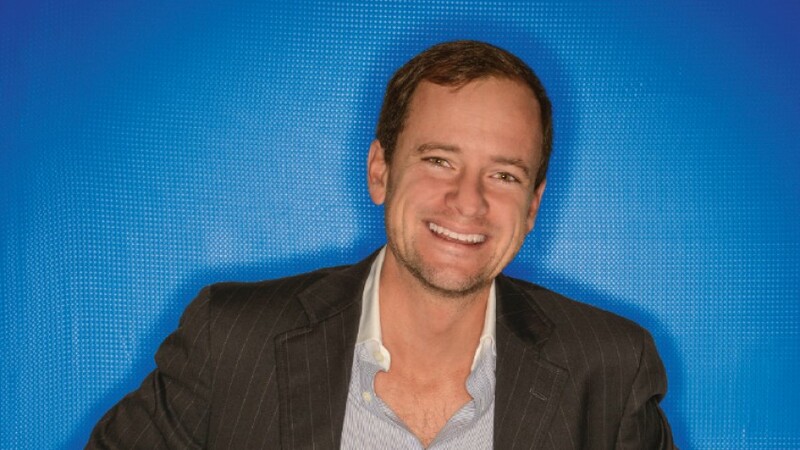 He moved from the Bahamas to Vancouver in 2012 to become the CEO of a small TSX listed tech company. In 2013, Serge took this company private and, after its sale, founded two tech start-ups in Vancouver, ad tech company RetargetLinks and the number 1 website monitoring service Visualping. Serge was elected top 40 under 40 Business in Vancouver for his work at OneMove Technologies. is a guest writer at Techcrunch, Entrepreneur magazine, TechVibes, Angel list, Product Hunt and a contributor to Sauder Business School, Bizzabo, Growth Marketing Conference, F6, and Techstars. 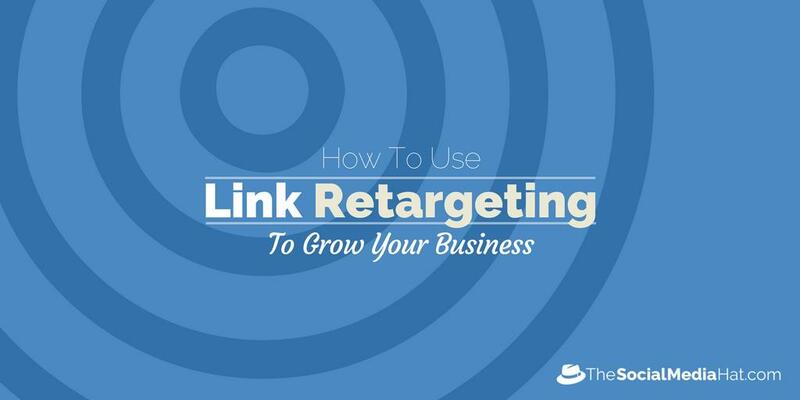 RetargetLinks is a trademarks of Inbound Retargeting Technologies Inc.